What are the human rights implications of internet intermediaries’ actions? Should some Internet intermediaries have a more active role in the fight against illegal content? What are the main loopholes in terms of ensuring data protection? How is algorithmic power used by governments and companies? 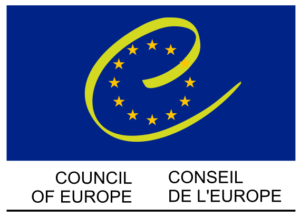 The Council of Europe has set up a new Committee of experts on Internet Intermediaries (MSI-NET) to address those questions and prepare recommendations. Ben Wagner, Director of CIHR, has been appointed as a member of this Committee. He will serve as rapporteur for the study on human rights dimensions of algorithms. Goal of the study is to scrutinize human rights dimensions of automated data processing techniques and possible regulatory implications. The human rights study will feed into the preparation of a standard setting proposals on the roles and responsibilities of Internet intermediaries. The new sub-group consists of 13 members, comprising seven government representatives and six independent experts. Find our more about CIHR’s work on ethics of algorithms.